On Friday at Tippy Toes Ballet class in Hitchin, we had some fun with Spring Celebration Ballet Lottie Doll in our 6-7 year old class. She is made by Arklu and the girls absolutely loved her! 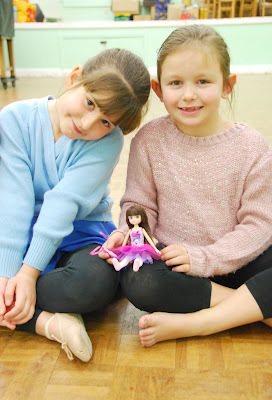 I promised them that they could take her home for a week at a time to play with her, and they promised that they wouldn't lose her ballet shoes since they can be taken off. But they said it was lucky that she came with a shoe bag to keep them in! Ciara loved her tutu and the flowers on it. Lowri wanted to hold her forever and Kira couldn't wait to take her home for a week. Leah loved her soft hair, and they all loved how her arms and legs could be put into ballet positions so she could be made to dance the same steps that they do in our class. 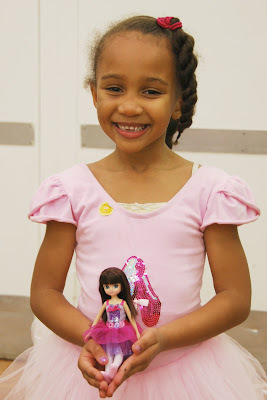 They also commented on how pretty she was, and personally this really stands out to me with these Lottie dolls. Arklu's misson has been to create a doll body that is properly 'childlike' with no make-up, jewellery or high heels. 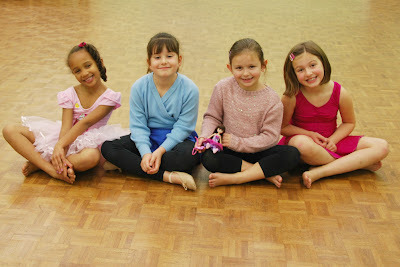 My little ballerina's could really relate to Lottie, therefore it was love at first sight! 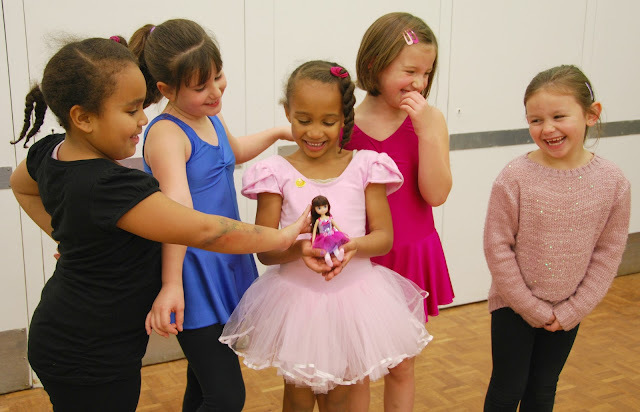 At Tippy Toes Ballet we encourage our students to be themselves and love who they are, so Lottie's Motto which is "Be Bold, be brave, be you" is entirely appropriate. 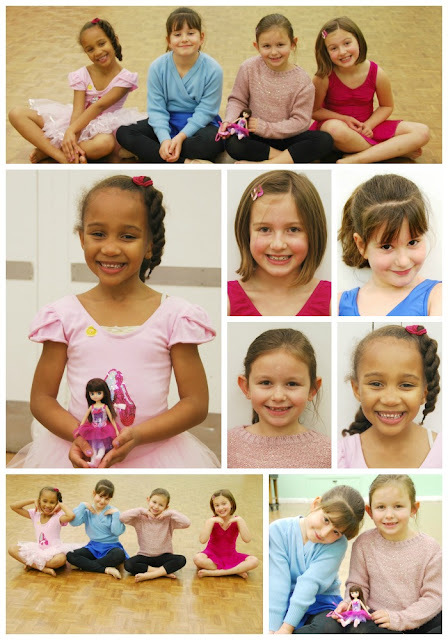 Take a look at Arklu's website for more information on Spring Celebration Ballet Lottie Doll.